Looking for all the best news from around the design community? 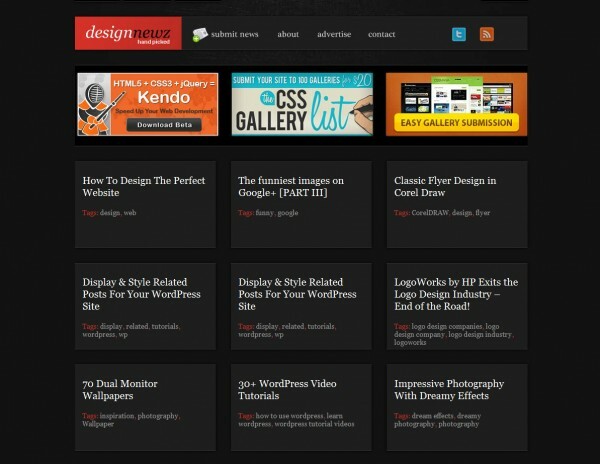 Design Newz brings it all together for you 24 hours a day in an organized, easy to read format. Plus don’t forget to join us on twitter for updates on what’s fresh and new right now!